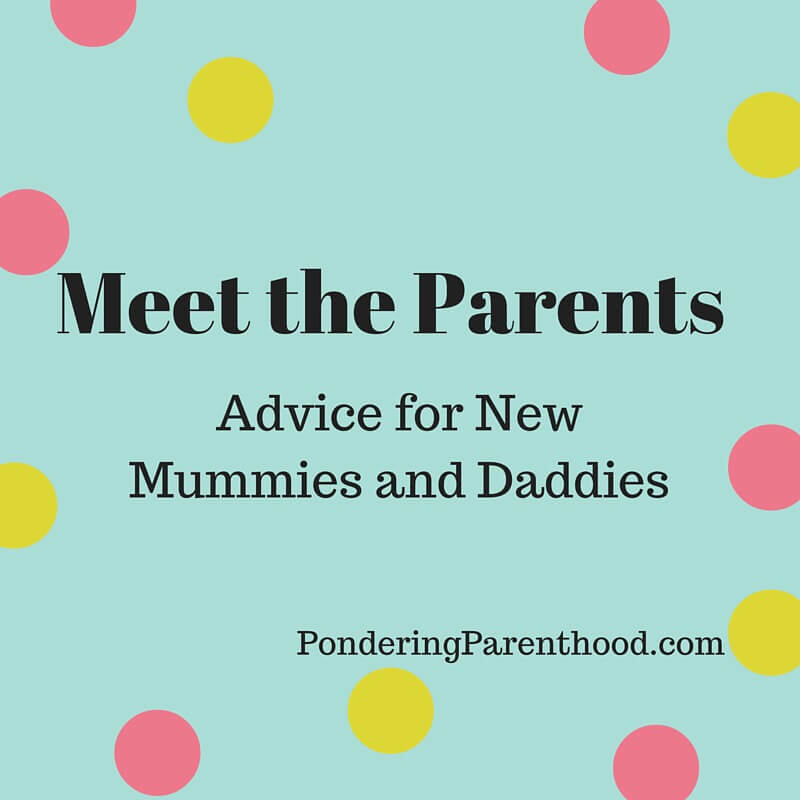 Welcome back to my guest series, Meet the Parents. This week we hear from Leanne from A Slice of My Life Wales. We are a family of three living in South Wales, we have lived here all our lives and wouldn’t want to live anywhere else. Spencer and I welcomed Aria into our lives in February 2015 and, without sounding too cheesy, she really has brightened up our lives. Spencer works full time in an IT job and I work part time in a photography studio, where I am currently training to become a photographer. We love lazy days binge watching Netflix, we love to get out and about and explore the local area and beyond, and we love eating out and trying new food. I started my blog many years ago. I didn’t really have any purpose or direction back then, I just wanted to do something. I fell into the beauty blogging world but I didn’t really fall in love with it. Many years later I had a blog overhaul and went down the parenting and lifestyle route, I am so glad that I did this as I am now in a place where I am happy with my blog. What one essential item would you insist on putting in your hospital bag (for you)? This is a tricky one for me as I didn’t end up going into hospital to have my daughter! The things that I packed did come in handy at home, I would say more so the bag of food! We packed cereal bars, Mars bars and Lucozade, all of which were fab as I didn’t really get much chance to eat properly. The midwives were nagging me to eat but also attempting to get Aria to latch onto me for a feed, which made eating a meal impossible! I also had a cup with a lid and straw which came in handy as it meant that other people could easily hold it up for me to take sips out of! I found packs of biscuits and jelly babies a godsend in those early days. Was there anything unexpected that happened during labour, that you think first-time mums should be prepared for? My whole labour was completely unexpected! I went into hospital with contractions but was given a sweep and sent home as I was only 1cm dilated. I then ended up giving birth at home. I don’t think all mums should prepare for an unexpected home birth as it is quite a rare occurrence, but just keep in mind that anything can happen! What would be your one essential product for a newborn that no new parent should live without? This is a tricky one as everyone’s experience is so different. We found Ewan The Sheep to be fab as Aria struggled to sleep on her own, popping Ewan in with her and playing the white noise really helped to calm and settle her. Little M likes white noise too, but she preferred the hairdryer sound on my white noise phone app to anything Ewan could produce! What’s the best piece of advice you were given before your first child was born? Trust your instincts, if you think that something isn’t right, don’t let anyone tell you otherwise. I probably should have listened to that when they sent me home from hospital, although I wouldn’t change my home birth for the world now. Also, a midwife told me that instead of getting confused about all the conflicting advice that you receive, just cherry pick your favourite bits and tailor it to suit you and your family. I do recall someone telling me not to buy many newborn clothes as they aren’t in them for five minutes, just buy 0-3 and roll the sleeves/legs up. All the 0-3 clothing looked ridiculous on Aria and we ended up having to stock up on loads of new clothes for her, thankfully most of our friends/family were happy to go out and buy bits for us. Little M was in first size clothes until she was eight weeks old. 0-3 months would have drowned her, too! Don’t let anyone pressurise you into doing anything that you aren’t comfortable with and don’t take in all of the advice that you are given. One of the huge minefields of pregnancy is that you receive so much conflicting advice, even the professionals working together will all tell you different things! Just do what is right for you and your family. It can be difficult for both you and your partner to adjust to life with a newborn. Your lives will never be the same again, they will be better; but in those early days with no sleep and a baby constantly demanding your attention it can be so hard and so very draining. It will get better and you will rock this parenting business! I think it’s so important to remember that everything is temporary in those early days – it does get easier! One day that baby will look up at you with their big, beautiful eyes and you will think to yourself, “I made this” and you will feel so proud. The older they get the better this feeling gets. Thanks Leanne! You can find Leanne over on her blog, Twitter, Instagram and Facebook.